However, If you are planning on using uNet, be careful of the cost of hosting Unity server. You could find yourself in trouble just to cover the cost of that ( And the trouble of setting it up to scale, you'll need to use AWS and other cloud system, it's VERY complex). So all in all. 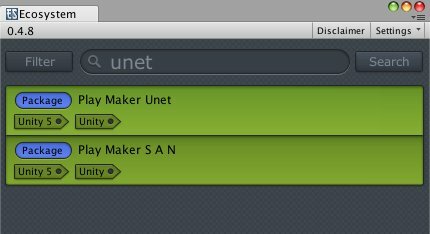 Stay away from Unet if you haven't first contacted Unity regarding live deployment, there are other solutions, far more easier to setup and more importantly, at a fraction of the cost. If you go to the uNet dashboard, you'll see that "Live mode" is off and you need to get in touch with them to enable that. Estimates for 20CCU with 30msg/s is $100 already... and that's not taking into account aws hosting if you plan on having a headless unity version runnning.